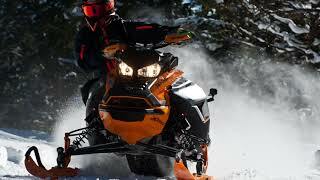 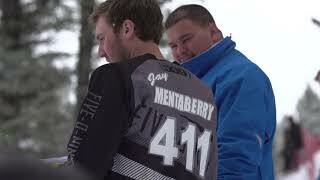 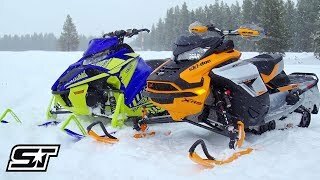 We took a sled from each manufacturer and put them in the same scale, same day and here are the results. 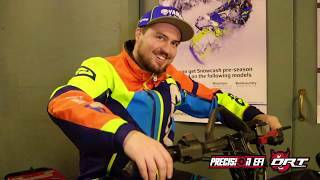 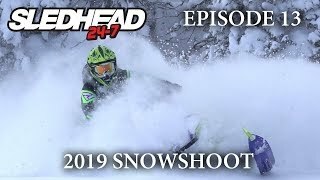 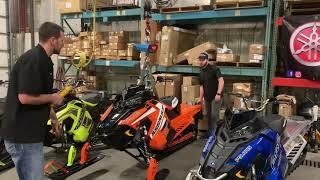 The2019 sleds have been released and we put them to the test to help you pick the perfect snowmobile for you! 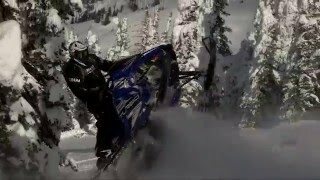 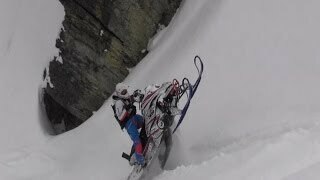 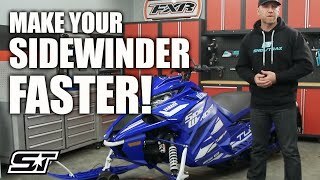 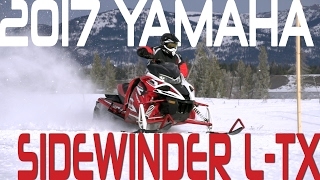 2019 Yamaha Sidewinder LTX LE, Music by Guldmasen.